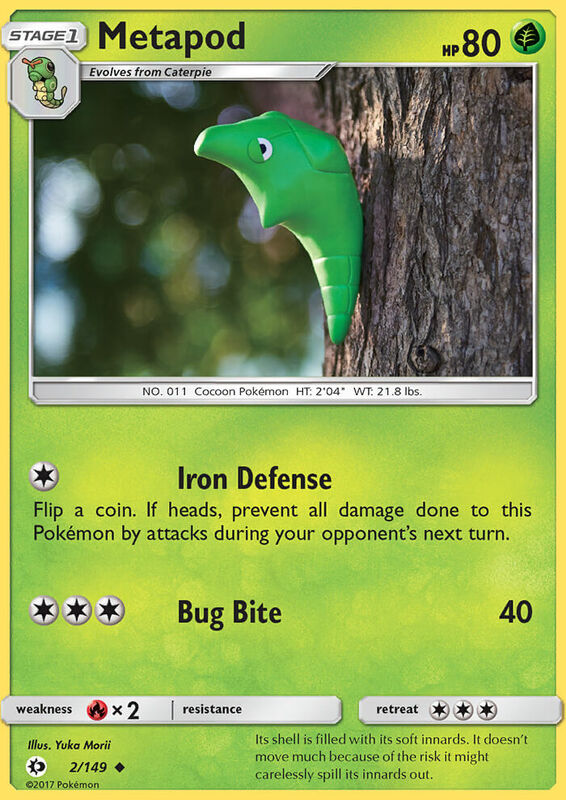 If this Pokémon was healed during this turn, this attack does 130 more damage. 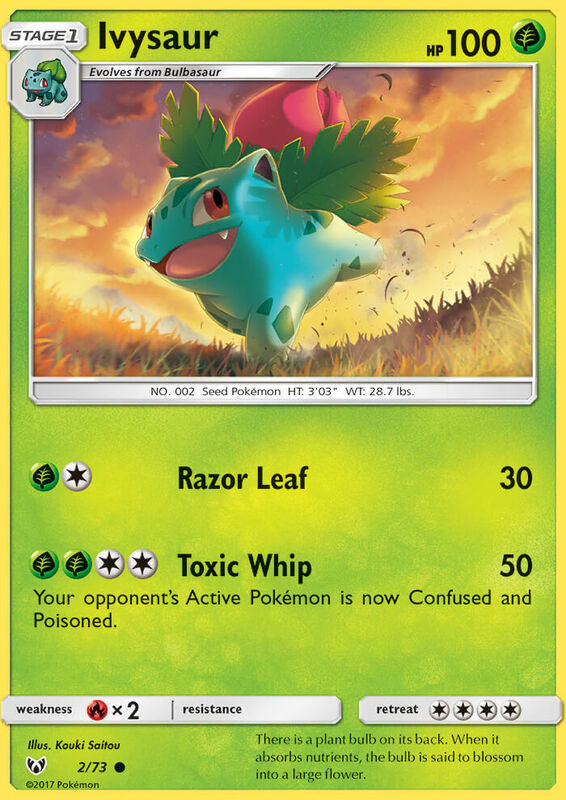 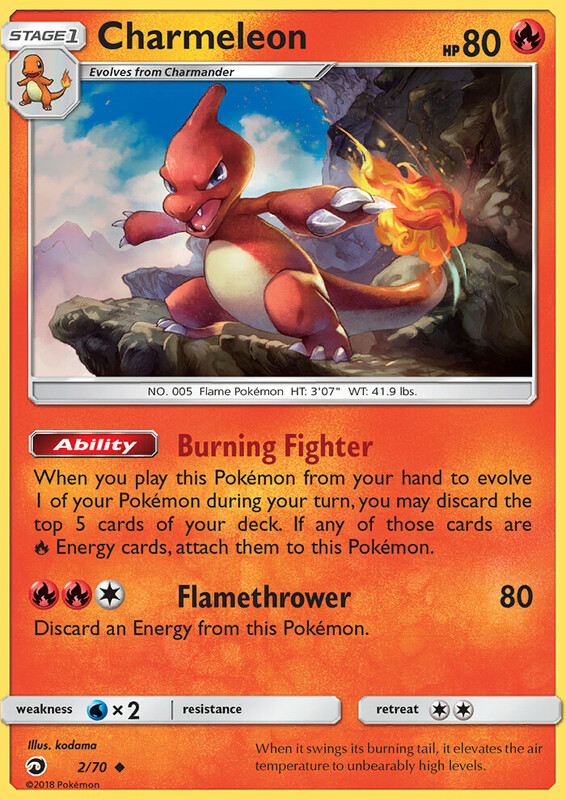 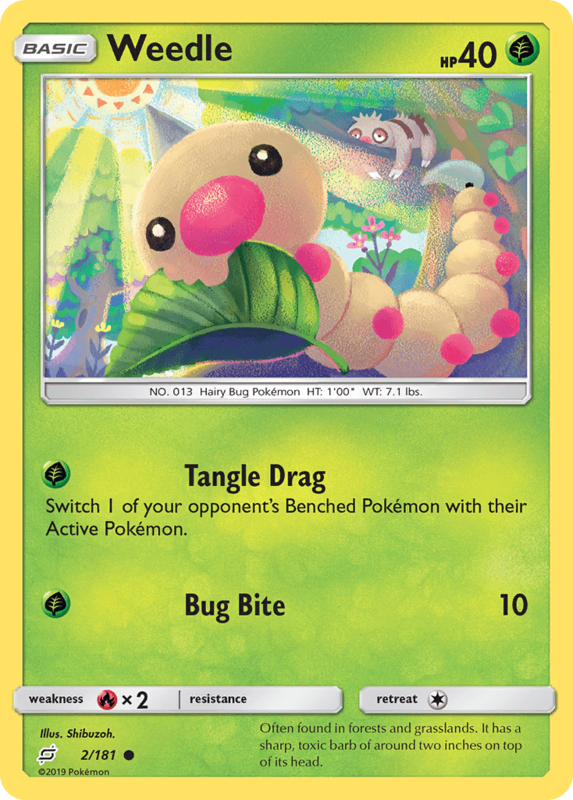 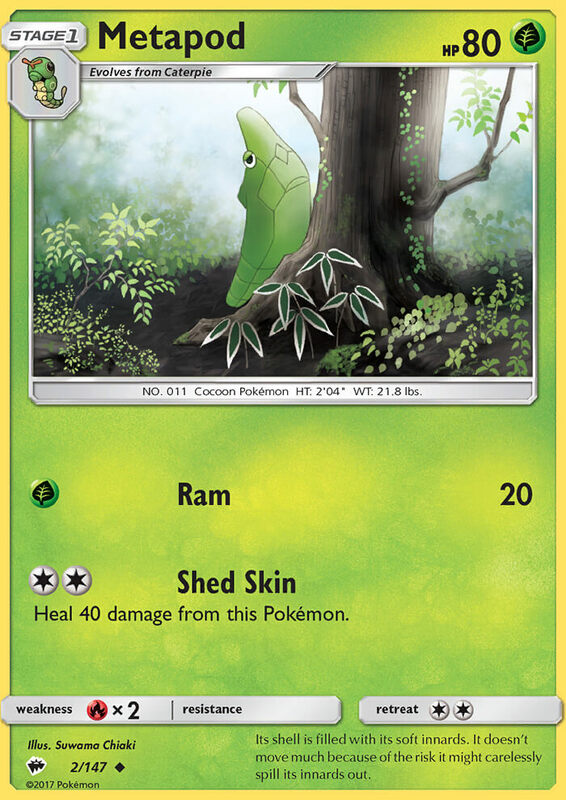 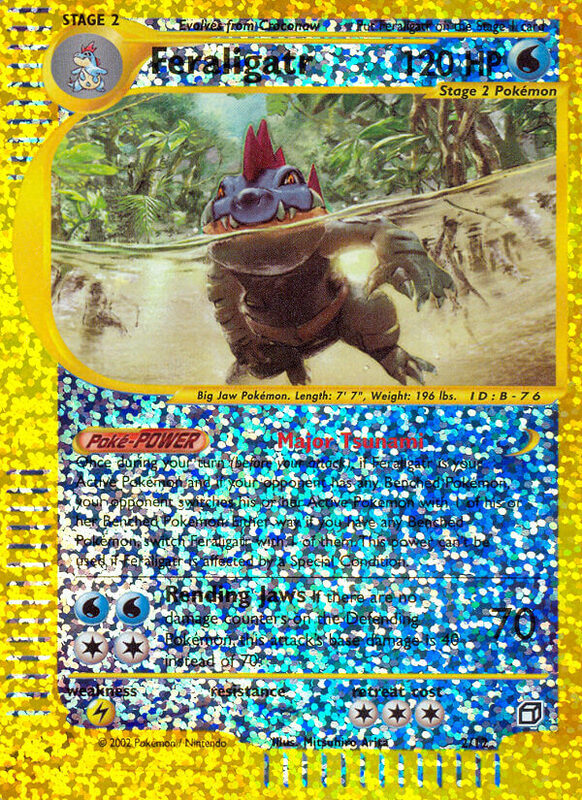 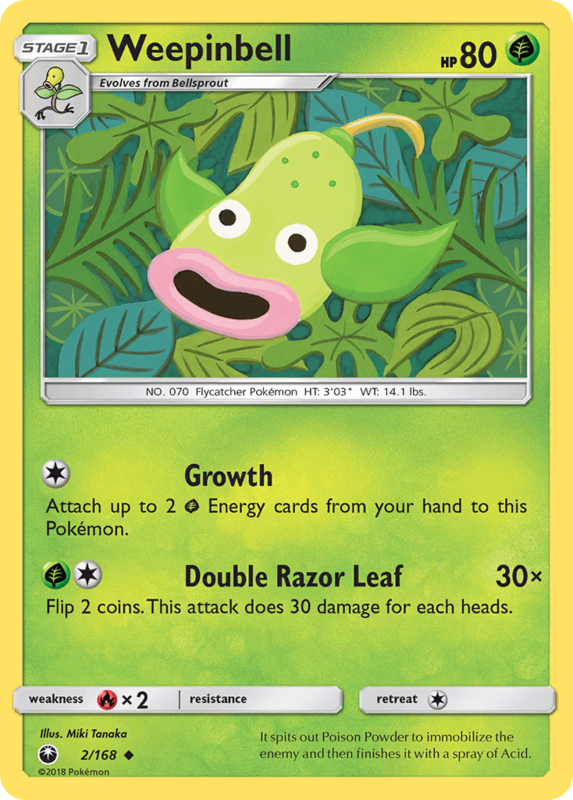 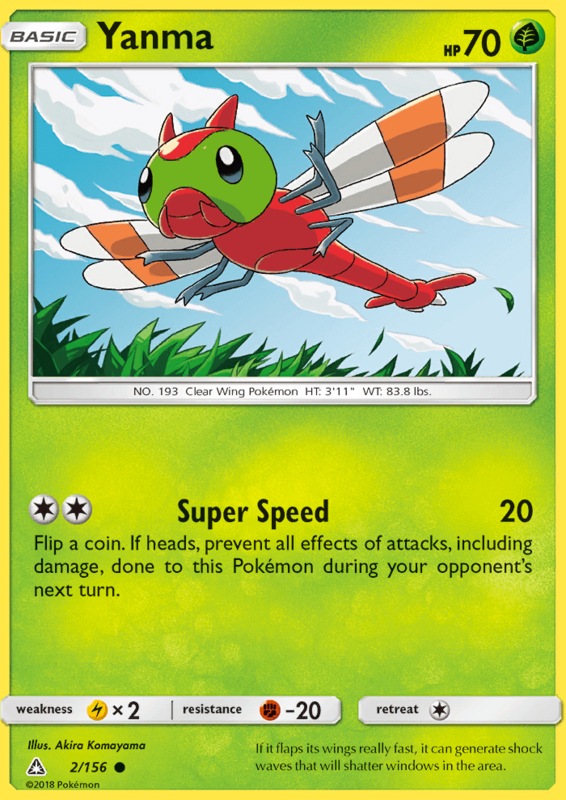 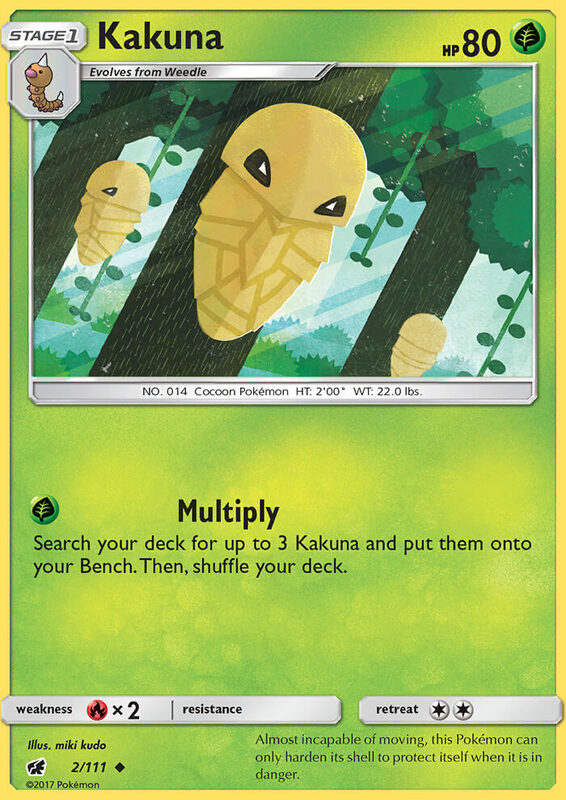 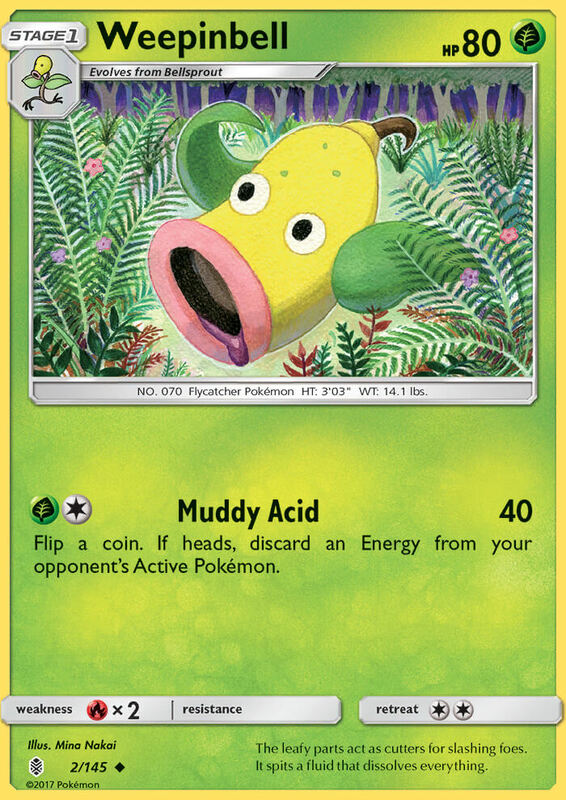 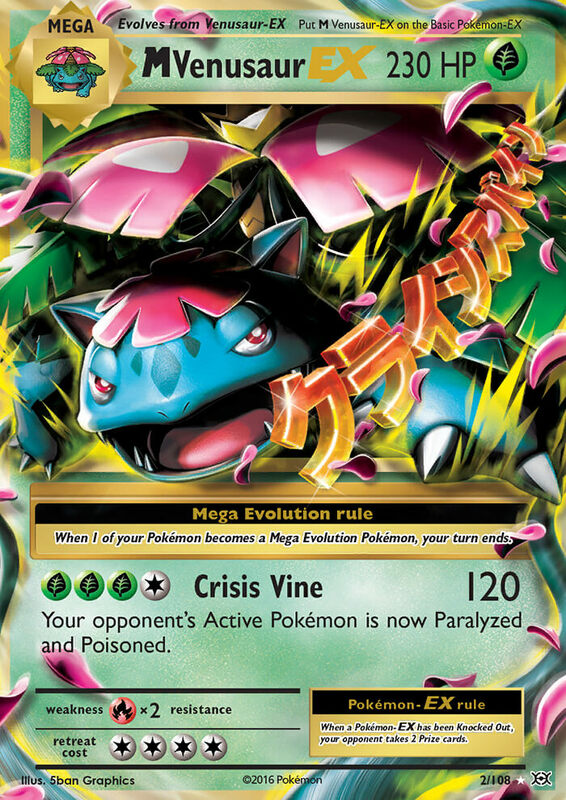 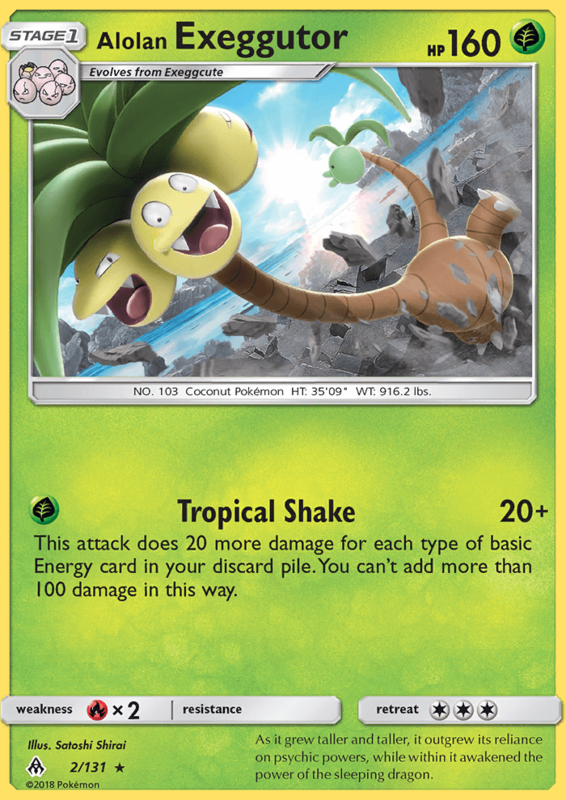 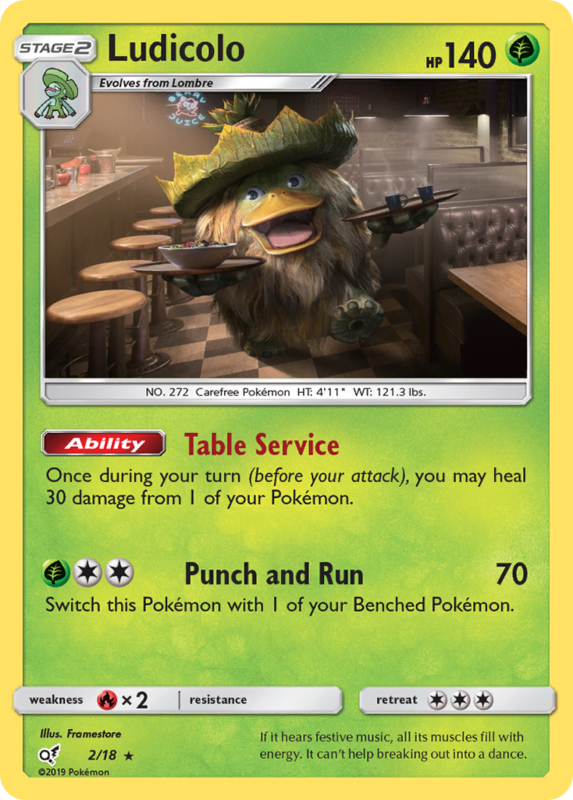 When you play this Pokémon from your hand to evolve 1 of your Pokémon during your turn, you may discard the top 5 cards of your deck. 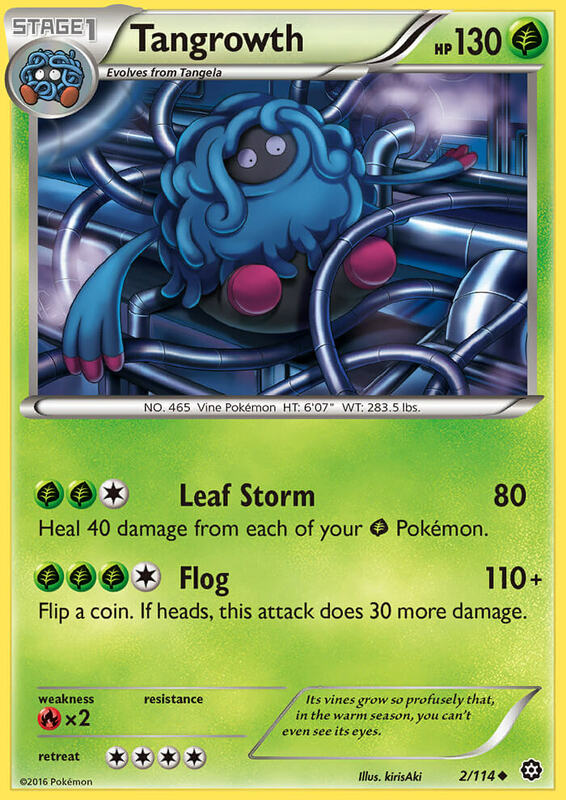 If any of those cards are [R] Energy cards, attach them to this Pokémon. 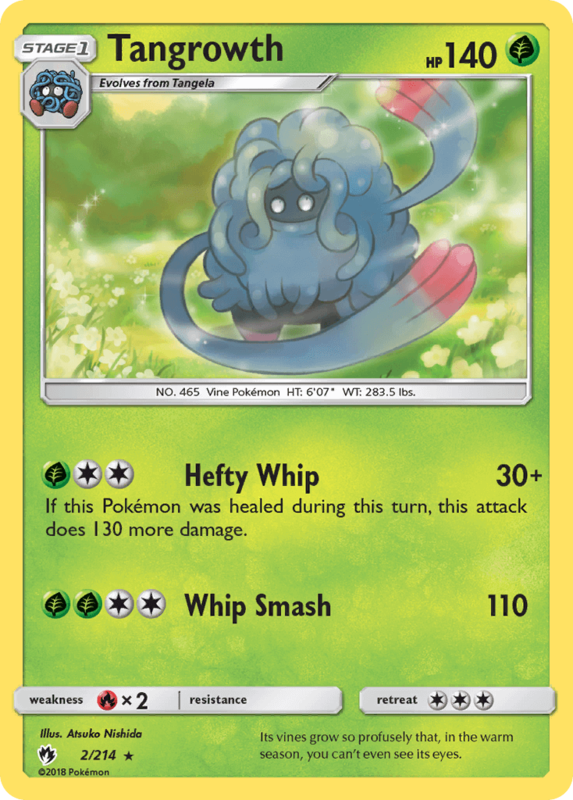 Heal 40 damage from each of your [G] Pokémon.